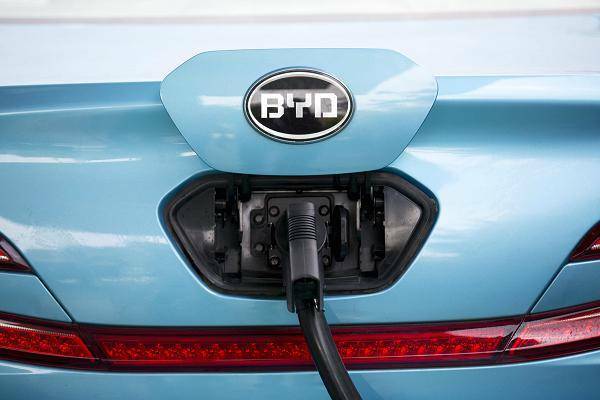 Chinese electric car manufacturer BYD on Saturday 9th Dec signed an agreement to open a factory near the Moroccan city of Tangiers to build battery-powered vehicles. 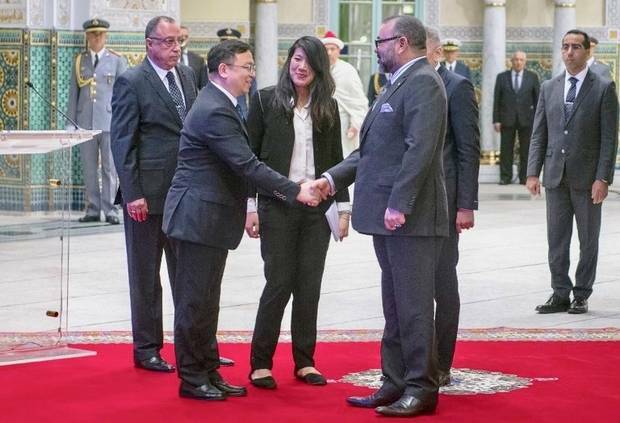 The memorandum of understanding was signed at the royal palace in the coastal city of Casablanca in the presence of King Mohammed VI and BYD's chairman, Wang Chuanfu, whose company is backed by US investor Warren Buffett through Berkshire Hathaway. The factory in the new Mohammed VI Tangier Tech City, which is part of a project between China and Morocco, is to produce electric cars, buses and trucks at a 50-hectare site, where it expects to employ 2,500 people. Morocco also aims to add a fourth major automaker plant before the end of 2021 and to have capacity to produce one million vehicles a year by 2025.At that level,Morocco would be ranked among the top 15 vehicle-producing nations in the world. As for BYD’s CEO, he hopes to benefit from Morocco’s location as a gateway to Europe and the African market, adding that the first phase would produce passenger vehicles.